John Brown University and The Soderquist Center for Leadership and Ethics welcome Bob Goff and Jon Acuff for Leadership Week 2013. 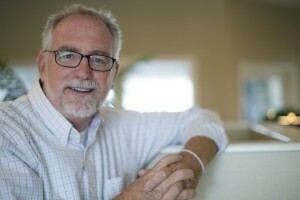 Goff will speak during chapel services in the Cathedral of the Ozarks on Tuesday, Feb. 19 at 10:30 a.m. and Acuff will be speak on Thursday, Feb. 22 at 10:30 a.m.
Bob Goff is a New York Times best-selling author of “Love Does.” He is also founder of Restore International, a non-profit human rights organization operating in Uganda and India. Additionally, he serves as the honorary consul for the Republic of Uganda to the United States, and is an adjunct professor at both Pepperdine Law School and Point Loma Nazarene University. Goff is an attorney who shares leadership in a Washington law firm, Goff & DeWalt. 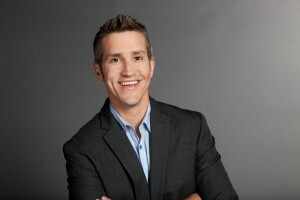 Jon Acuff lives in Nashville, Tennessee, with his wife and two daughters. He is a regular contributor to CNN.com, speaks nationally on a variety of subjects, and is the author of “Quitter;” “Gazelles, Baby Steps and 37 Other Things Dave Ramsey Taught Me About Debt;” and “Stuff Christians Like.” In addition to publishing and regular blogging, Acuff works with a variety of companies, including The Home Depot, Bose and Chick-fil-A.